I love Asia! From the moment we stepped into the ticket area for China Airlines in the Honolulu airport, I felt like we were in another country. Surrounded by short people with black hair, treated with the most respectful politeness by the staff, being apologized to repeatedly for having to wait 90 seconds to be led to a ticket counter, I felt very well taken care of. I don’t usually enjoy the transportation part of travel. Despite my efforts to the contrary, my tendency is to treat getting to my destination as a means to an end, especially when I’m standing in lines at airports, rushing through security, or sitting on a plane for half a day. 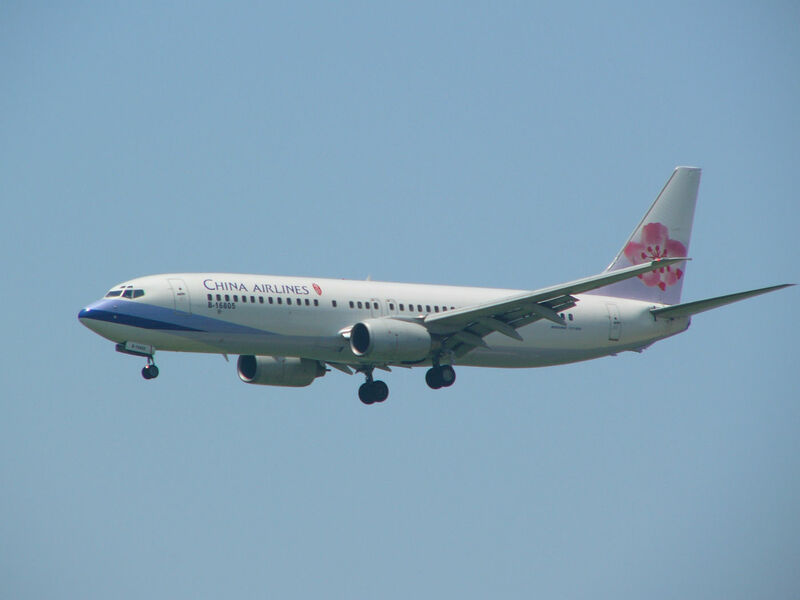 But I’ve had such a positive experience with China Airlines that I had to post something about it here. It’s a long way from Hawaii to Malaysia. To save money, we split our journey into three legs. Our first leg was a 9 hour flight to Tokyo, Japan, with a 90 minute layover, followed by a 4 hour flight to Taipei, Taiwan with an overnight stay at a very nice hotel paid for by China Airlines, which I’ll talk about later. 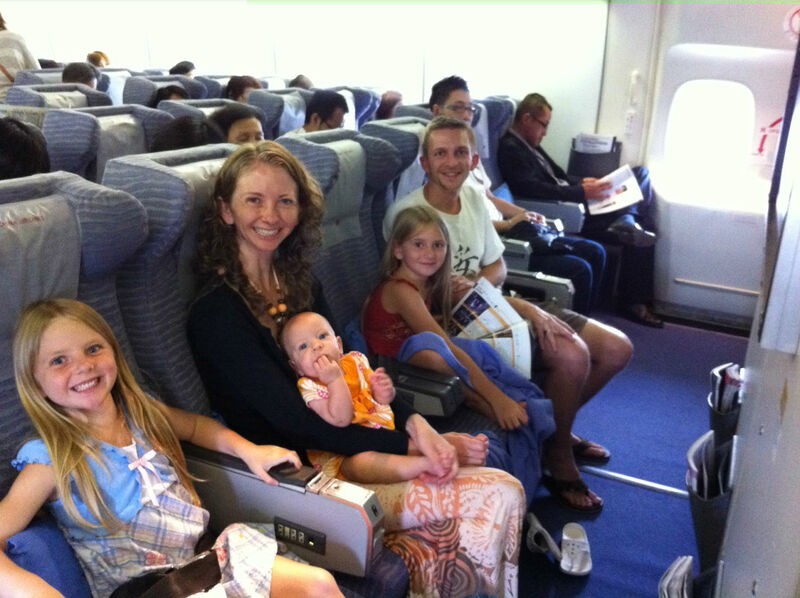 The next day, we had another 4 hour flight to our final destination of Penang, Malaysia. Because we’re traveling with an infant, we requested to sit in a bulkhead seat (front row of a section) so we could use the baby bassinet they have available after takeoff. They put us in the middle four seats of an exit row, which was perfect for us, allowed us all to sit together, gave us lots of leg room, and of course a place for the baby to sleep. The meals were great, and they even brought toys for the kids to play with, and supplies of food and diapers for the baby. If this is coach, I wonder what first class is like! Interestingly, because we had kids, they let us board at the same time as the first class passengers. The flight attendants were immaculately dressed and groomed, with perfect posture and warm smiles, and were so helpful with everything from lifting baggage into the overhead bins, to providing toys for the kids, and baby supplies (like food and diapers) for the baby, all without me asking. In both Japan and Taiwan, we were amazed at the constant smiles we received, and conversations we had with those we were travelling with and those who attended us. Of course, it probably helped a lot that we’re traveling with a beautiful 5-month old baby. Little Aysia was doted on at every turn, always receiving smiles, and on more than one occasion being mobbed by groups of women (and sometimes men) who wanted to adore her and get her to smile more. I couldn’t help but grin as I again and again saw these sweet people melt in the presence of our little one. Maybe it will get old soon, but for now, it’s kind of fun, and helps open doors to get to know people. While in Japan, I bought a few treats that I remember enjoying when I used to live there. One treat, a delicious chocolate candy called “Melty Kiss,” sounds seductively appetizing, while the other, a drink called Pocari Sweat doesn’t have an appealing ring to westerners, but is a surprisingly refreshing beverage nonetheless. Both were delicious. We were pretty tired when we finally arrived in Taiwan. The girls were especially exhausted and ornery, which I expected after 15 hours straight on a plane and in airports. But we were able to find the shuttle stop to our hotel (everyone spoke English). 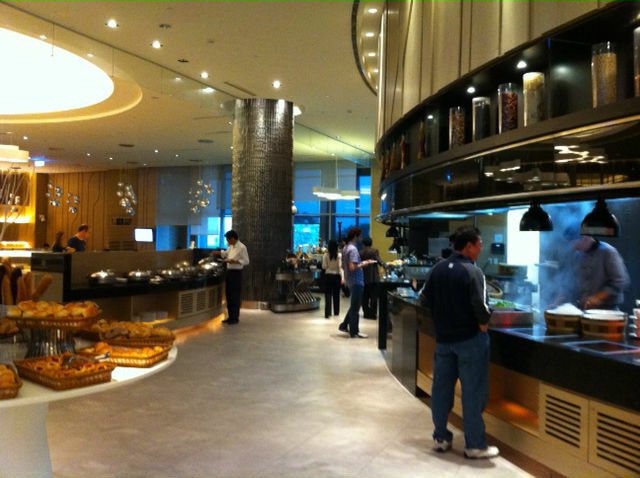 China Air paid for us to stay at Novotel, a modern, elegant, and hip hotel right by the Taipei airport. They had some cool features in the room, like magic glass in the shower, an anti-fog mirror in the bathroom, universal electric outlets, and they even brought us a baby bathtub. But the best part was the free breakfast the next morning, which had so many different types of foods, from Chinese dumplings and several noodle dishes, to loads of pastries, soups, fruits, yogurts, and cereals, to lots of things I’d never seen before. It could easily have been a complete lunch or dinner buffet. We enjoyed trying some new foods and had a delicious (and free) breakfast — thanks China Airlines! After breakfast, we caught our flight to Penang, Malaysia, and have begun our new life here. I’ll be writing about our first impressions in my next post. Also, for those of you with an 11″ Macbook Air, I just now realized that they’re small enough that you don’t need to take them out of your bag when going through airport security! I wish I would have known that several months ago. It would have saved us some headache and time in the lines. What a wonderful travel experience you had. We, too, had a great experience getting to Belize. I, like you, am not usually a big fan of the actual transportation in travel, especially when flying, but really enjoyed it this time…I think first class helps. I could go for one of those melty kiss chocolates. I’d be buying those all the time. I am using 11″ Macbook Air. thanks for your info, next time when I go travel, I would not need to take it out from my bag again. 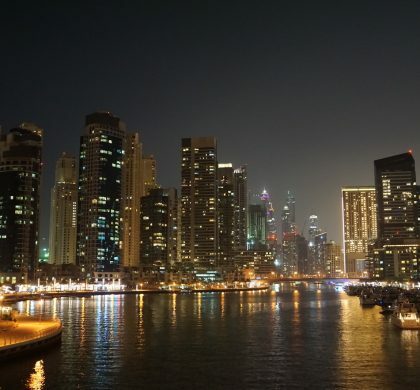 We really couldn’t have asked for a better travel experience. That baby bassinet came in so handy when it came time to eat the airplane meals. Aysia would have been grabbing everything on the tray if she would have been on my lap (not that there would have been much room for her anyway with the food tray covering). 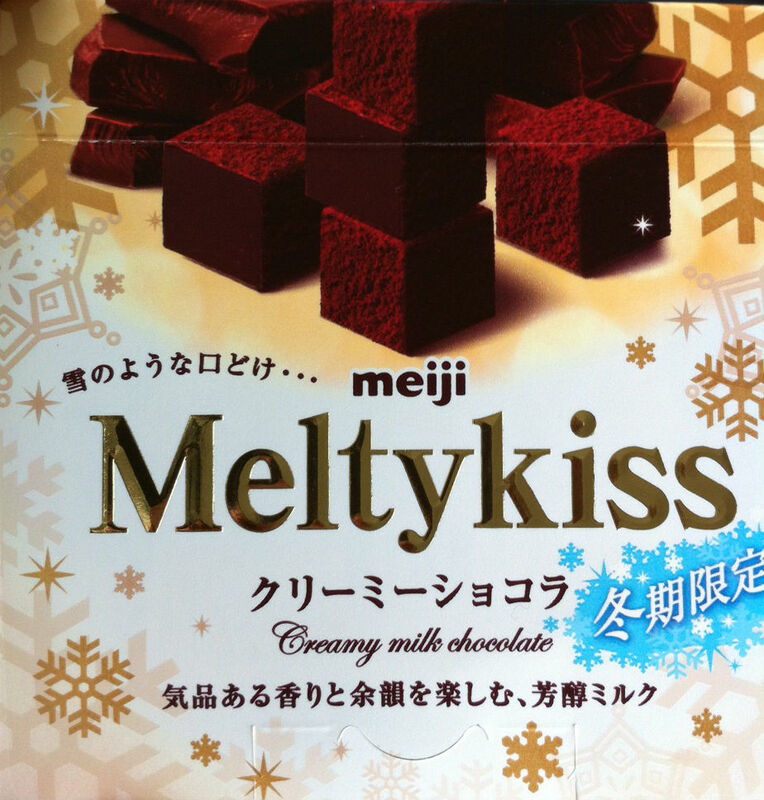 Those melty kiss chocolates were very addicting. I’m so glad you introduced them to me. That breakfast buffet was certainly another highlight. I loved being able to sample so many new and delicious foods.